This award is named in honor of Linda Cronenwett PhD, RN, FAAN, for her dedicated contributions to quality and safety education in the nursing community. 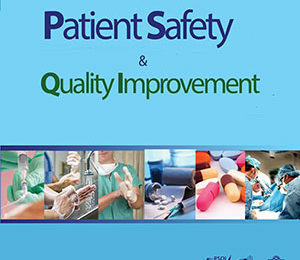 Dr. Cronenwett was one of the founders of the Quality and Safety Education for Nurses (QSEN) initiative and served as the Principal Investigator on the Robert Wood Johnson grant that supported QSEN. 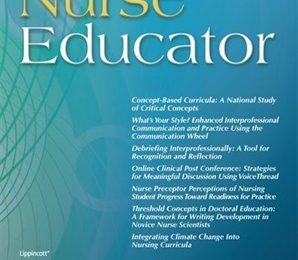 The Linda Cronenwett QSEN Leadership Award honors an emerging nurse leader in the field of quality and safety education who has significantly contributed to the education of nurses or student nurses through exemplary vision, influence, critical thinking, communication and role modeling. 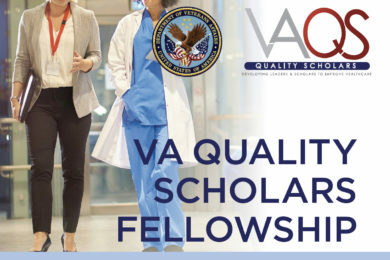 Demonstrate excellence in leading interprofessional initiatives designed to improve quality and safety education or advancement of the QSEN competencies in practice and/or academic settings. 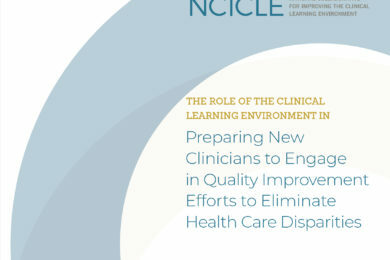 This broad-based work may also impact professional regulation (accreditation, certification or licensure), which may create meaningful change in the development of nurses and other health professionals, related to quality and safety competencies. 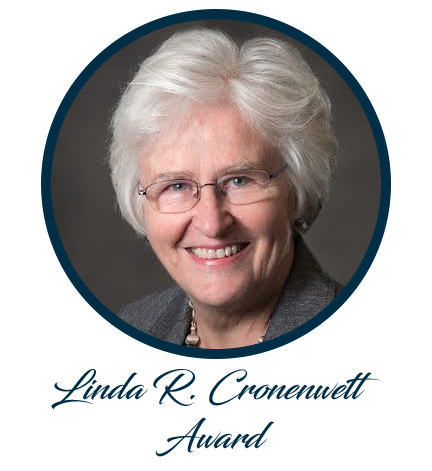 Nominations for the Linda Cronenwett Award must be received by April 1, 2019 by 11:59 PM. Submissions received after the nomination deadline will not be considered. Nominators and the winning Nominee will be notified via email by April 25, 2019. Nomination letters should include examples of the Nominee’s qualifications per the criteria defined above. Excerpts from the statements will be read when the award is presented at the 2019 QSEN International Forum in Cleveland, Ohio. 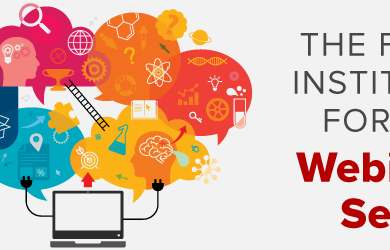 For further information or to make a contribution to fund this award, please contact qsen.institute@gmail.com.